In the last 15 years the demand for marine containers has been growing exponentially. At Ocean Containers Trading S.L we are offering a solution to this increased demand. 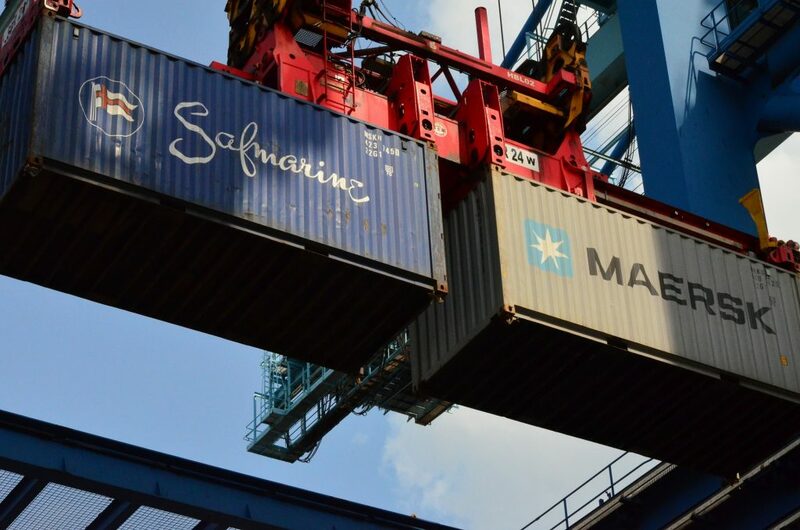 Ocean Containers Trading S.L has a great experience and professionalism in the supply of marine containers, as well as in manufacturing and direct distribution from factories in China. If you want to work with real professionals, do not hesitate, contact us. Ocean Containers Trading S.L has been offering solutions for this increased demand over the past 15 years. Ocean Containers Trading SL has extensive experience and professionalism in supplying marine containers for both the 20′ and 40’standard, as well as in manufacturing and direct distribution from China factories of many other types of special constructions, in addition to modifications in containers subject to the specific needs of final customers. With our strategically located headquarters in Shanghai, we can work very closely with the most important Chinese container factories. Through our network of offices and distribution in Europe and the United States, we guarantee an excellent service at very competitive prices thanks to our knowledge of the specific needs of each customer in different countries. If you need an additional clean, dry and safe space in your industrial, oil, mining or construction facilities, Ocean Containers Trading S.L. is the specialist and expert in sales and rental of containers. We will inform and advise you during the process of buying and renting containers and we will answer all your doubts, ensuring an appropriate solution to your space problems with a fixed price and a firm commitment on delivery dates. 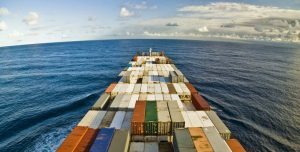 Ocean Containers Trading S.L can quickly supply the container or modular unit with a stock of containers located in different warehouses in all countries, in quantities that are required both for sale and for rent. Ocean Containers Trading S.L. Is specialized in conversions and modifications of new and used maritime containers, thus satisfying the technical requirements and manufacturing requirements agreed with the customer for storage and office modules. The great versatility of marine containers is based on the strong structure in the construction of its frame, which allows all kinds of modifications. Ocean Containers Trading S.L is specialized in the design of solutions that cover all the specific and particular needs. Electrical installation, front glazing, intermediate panels, rails, stairs, shelves, interior insulation, air conditioning are some of the many modifications that can be made. The possibilities and variations of a maritime container are unlimited and if what you need is not possible to modify it from the shipping container, together with you we will design one and we will manufacture it to your measure. Ocean Containers Trading S.L can supply containers directly for sale or rent either for short or long periods. If you are not sure whether to buy or rent the container, Ocean Containers Trading S.L will advise you on the best solution for you. If circumstances do not change, you can always buy the container you have for rent. A repurchase of the supplied container is possible (subject to conditions…). We can also offer financing conditions for leasing option. Whatever your need for containers, please do not hesitate to contact Ocean Containers Trading S.L and we will find a solution to suit you. A wide range of new and used containers. A new fleet of rental containers for short or long periods. Any modifications needed to meet customer needs. 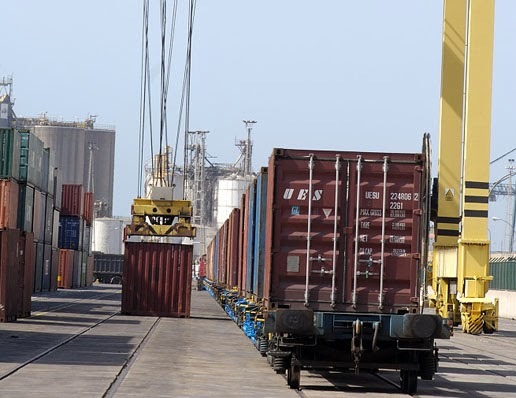 A single point of contact to solve all issues related to the sale, rental and modification of containers.